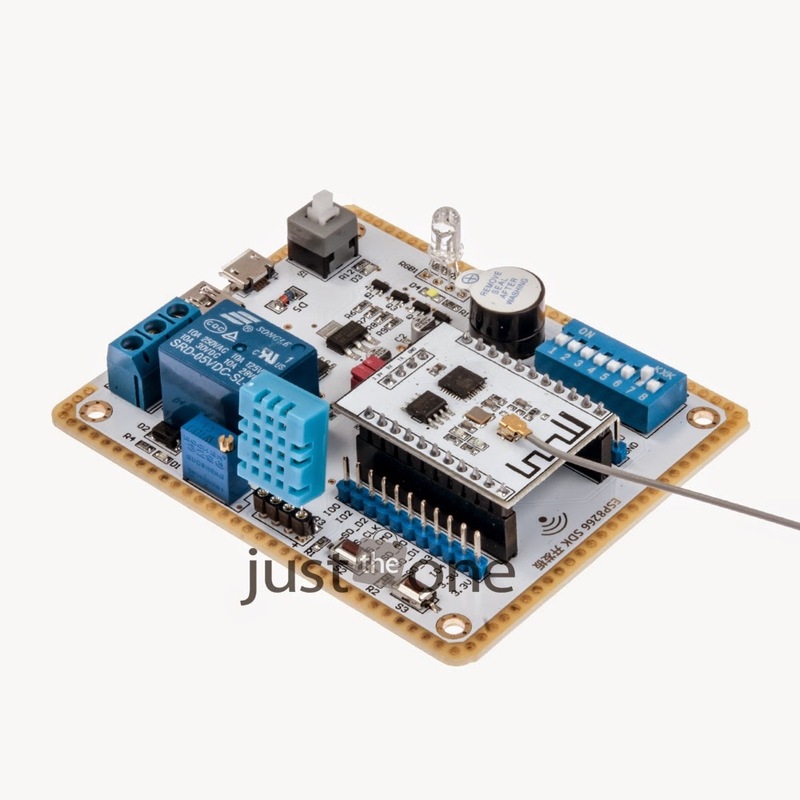 If you have this development board and you want to mount the DHT11 temperature and humidity sensor that came with the board, you should NOT mount it like in the picture you will find on ebay or other sites. It is wrong and you have the chance to burn some parts of the board. 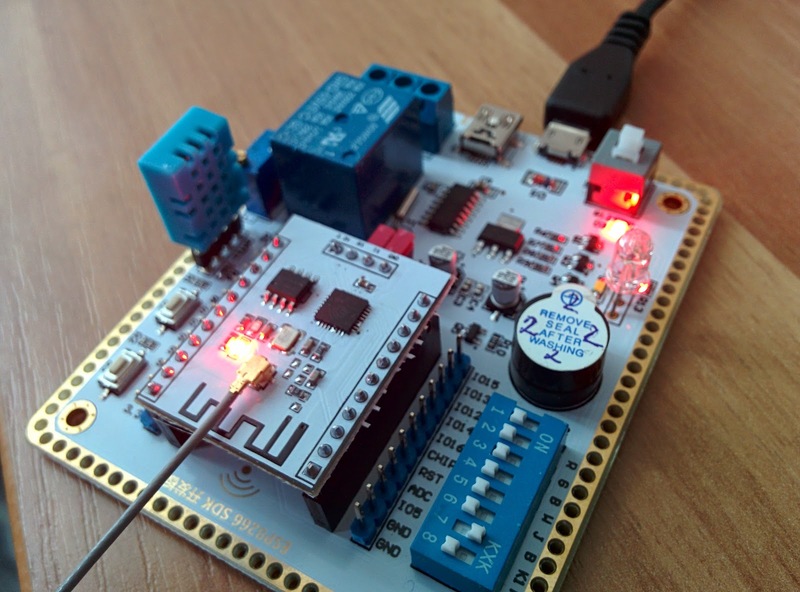 Again the sensor must mount with the holes/grilles facing the ESP201 board NOT like in the picture. THE CORRECT WAY IS LIKE IN THIS PICTURE. CORRECT WAY TO MOUNT DHT11 SENSOR. Be careful, search or ask first if you don't know.